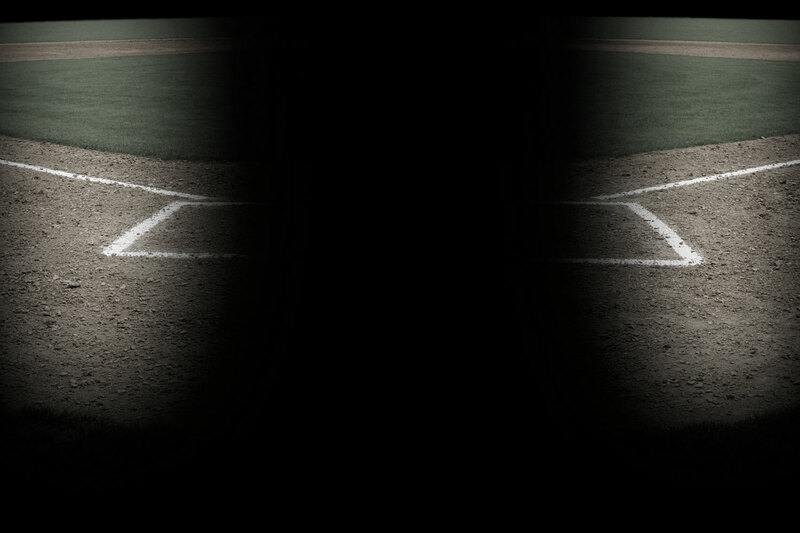 How is a Game Mound different from a Practice Mound? Why do you have different lengths & widths? Will the foam get smashed? Which is better, foam or fiberglass? Can the turf be easily patched or replaced? Where do your mounds ship from?